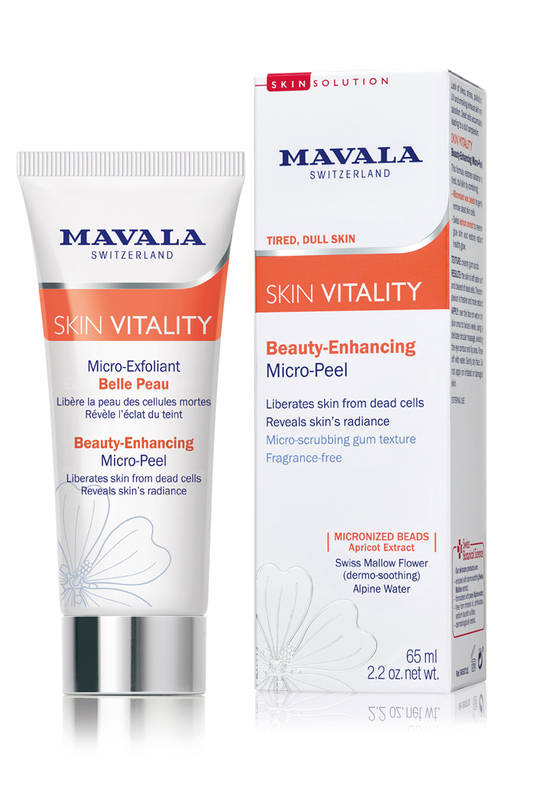 Mavala Switzerland MAVALA SWISS SKIN SOLUTION SKIN VITALITY Beauty-Enhancing Micro-Peel is a creamy micro-peel that gently frees skin from dead cells and stimulates micro-circulation for an immediate radiance. It is formulated with swiss apricot extract and is enriched with vitamins to tone, hydrate and restore brightness to dull skin. Fragrance free. I was lucky enough to win this in a set from this site a while ago and I am so in love.  My skin looks amazing!! And has this kind of glow to it now. The other day my fiancé was raving on about how natural my makeup looked and that I had done such a great job. I actually wasn’t wearing any foundation that day so I put it down to this amazing product for making my skin look fabulous!